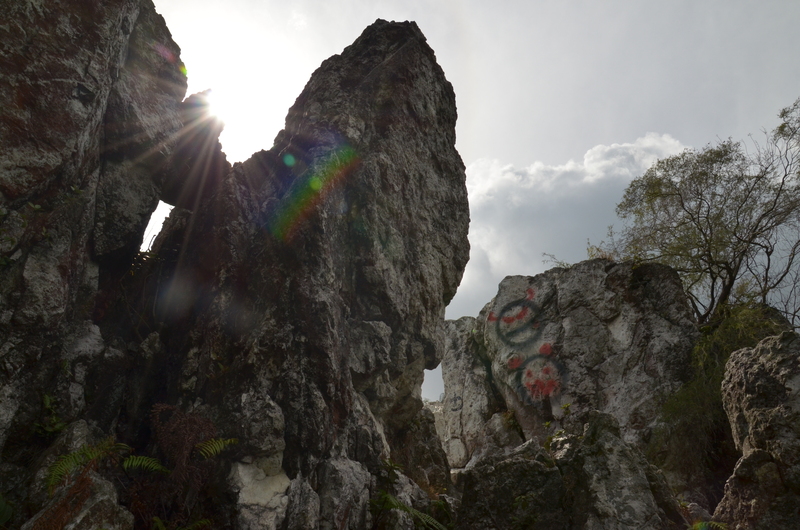 Bukit Tabur (also known as Bukit Hangus by the locals) is a famous quartz ridge located at Taman Melawati. 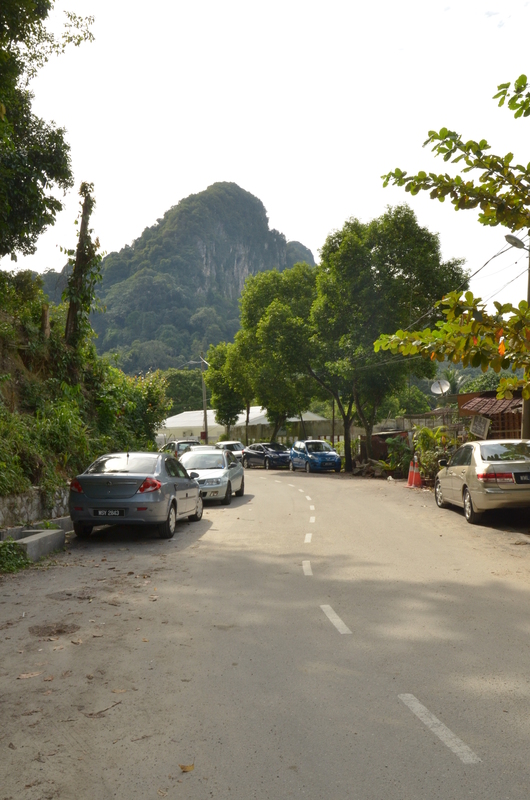 Only 20 minutes from the city centre, Bukit Tabur can be seen from the Middle Ring Road 2 highway serving as a long ridge background to the high-rise buildings and houses in the vicinity. 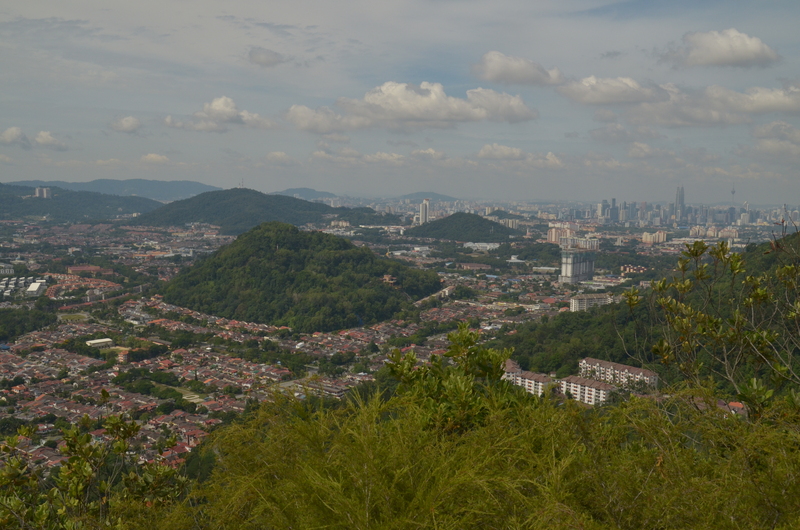 The convenience of access and distance from the city centre make Tabur a vastly popular place for a weekend hike. 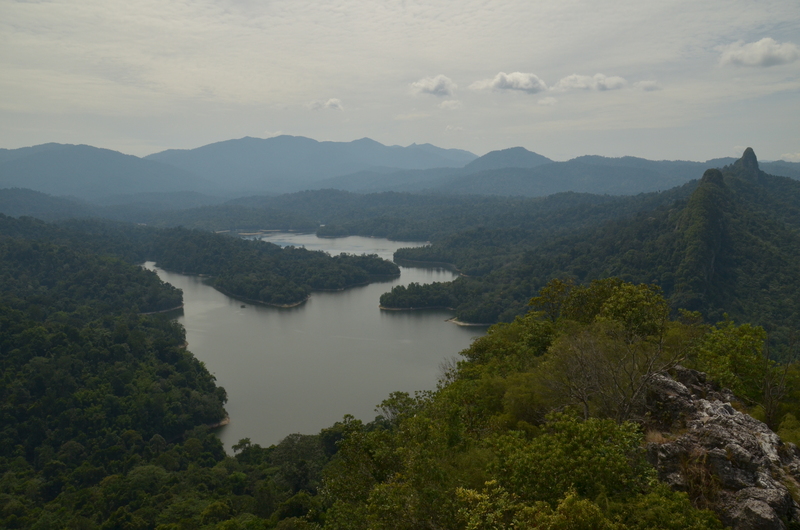 Everybody seems to have hiked at Bukit Tabur before. If I were to throw a pebble into a crowd of people, at least one would’ve visited Tabur right? It’s not surprising when we consider the convenience of getting there and the amount of information on the hill that is shared over the internet. 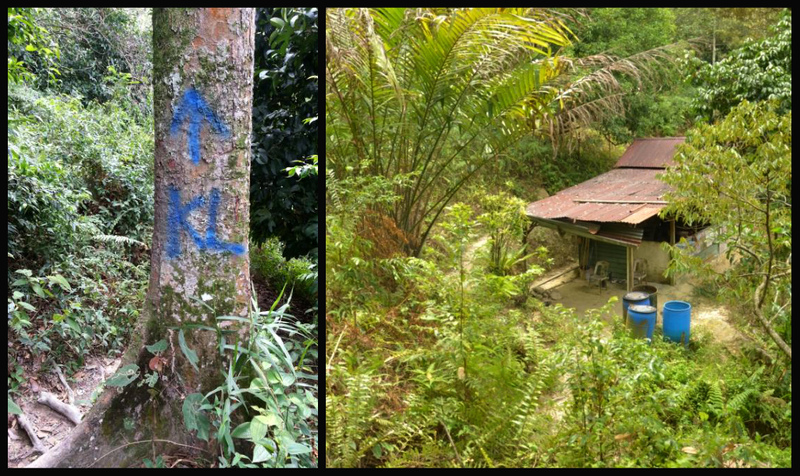 Nevertheless it’s a wonderful place for a 2-4 hour hike which also offers a panoramic view of KL city on one side and a contrasting view of serene nature on the other. The best time to begin hiking is either morning or if you’re adventurous enough you could start in the evening. Most people go for morning hikes and begin between 6-9am depending on whether you want to avoid the sun, catch the sunrise, bathe in the morning sun, or just simply because you love waking up at 5am. 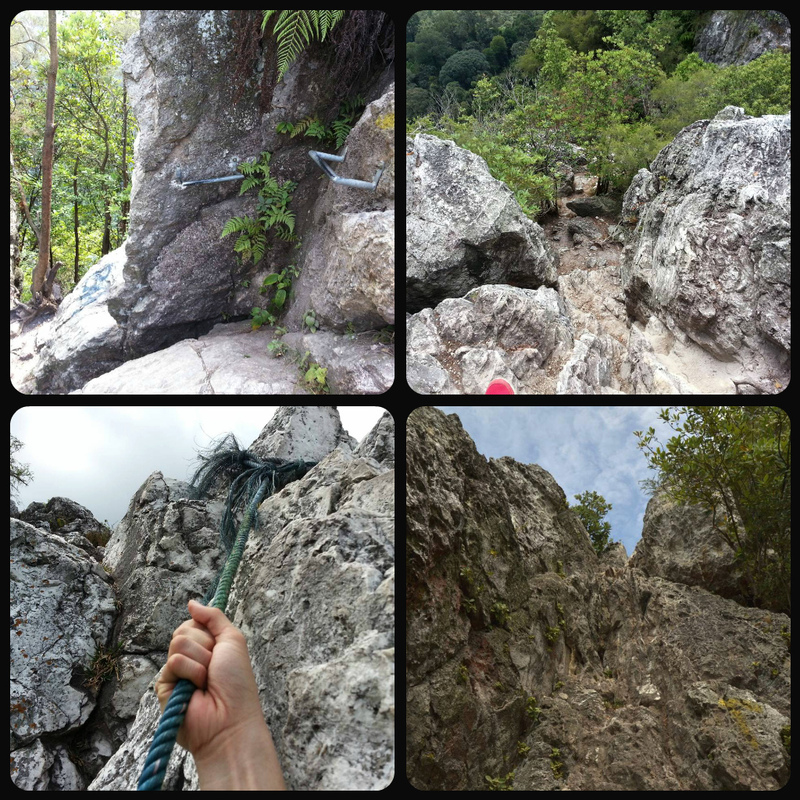 This write-up was based on my second trip to Tabur for a solo hike. I started at 10.40am and greeted many fellow hikers who were on their way down. At one point I began to wonder why some of them gave me a certain ‘look’ and how come nobody was behind me? I soon realised why through the intensity of the heat on my back as I emerged out of the foliage, increasing the level of my hike. Lesson learnt! Oh and I was wearing a singlet by the way, genius! With no sun-block and later I had sunburn one time! What’s great about Bukit Tabur is that after less than half an hour of ascending you’d be able to see the ridge separating urban and nature settings. It feels as though you’re standing at the city’s boundary. 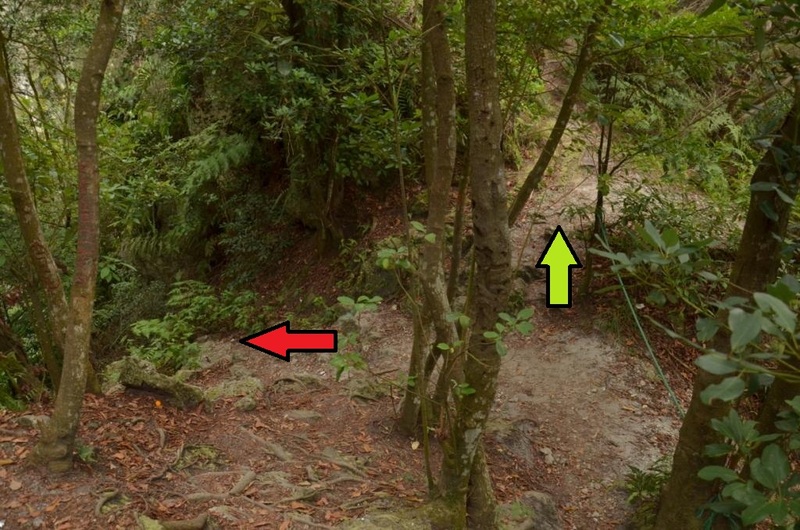 Once you’ve completed the initial ascend, the rest of the hike is relatively less intense with occasional obstacles as you cross from one peak to another where you either have to do a bit of rock climbing or descending with a rope. DO TAKE PRECAUTION AS THERE ARE RISKS INVOLVED IN GOING THROUGH SUCH OBSTACLES. I recalled the worst part of my hike that day; hearing music from the ice-cream man somewhere far below. Having been under the scorching sun with my body losing a hefty amount of salt and water with little replacement; I began to wonder, “Is my mind playing tricks on me?” Moreover I was the only hiker traversing the peaks at that point in time so I had to get myself together and move quickly. I was down by 12.40pm which meant that I only took 2 hours to complete. However I did jog my way downhill as I was uber thirsty and couldn’t get the image of isotonic or sweet drinks out of my head. Bukit Tabur is a fantastic place for a quick hike near the city and all fantastic hikes deserves to be rewarded with nice cold drinks, cheers! 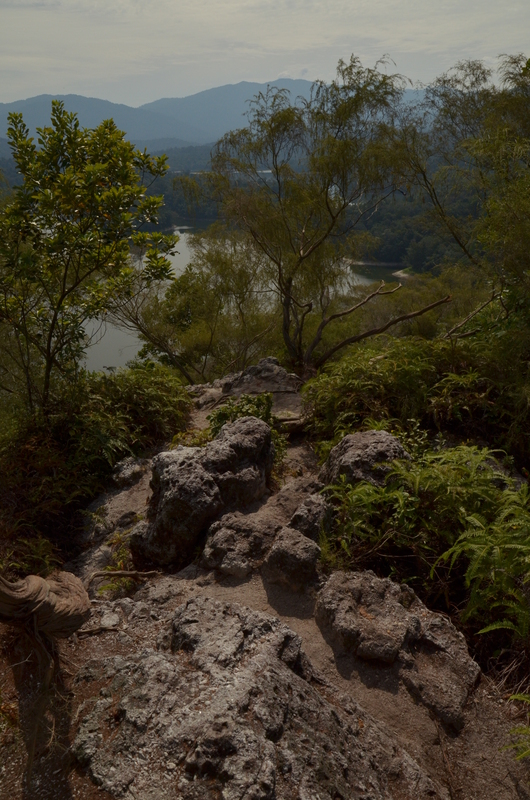 WARNING: DUE TO ITS POPULARITY, BUKIT TABUR CAN BE CROWDED DURING WEEKENDS. You might want to bring more water as you’d be exposed to the heat for longer periods while waiting for other people.